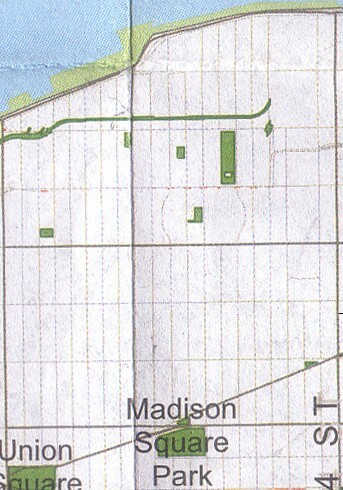 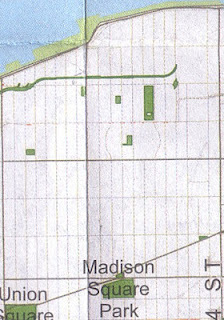 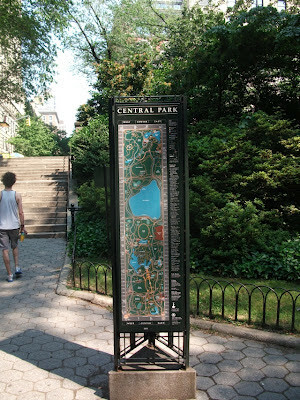 This is the Parks Department map, seen here is Chelsea. 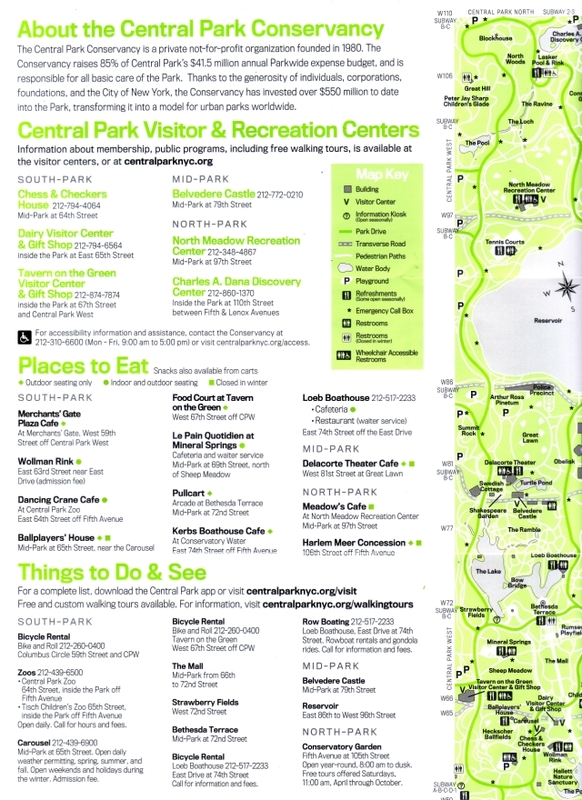 This map does not show DOT Plazas, nor City Planning POPS. 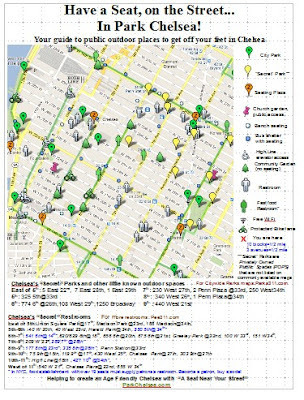 This map is the City Planning Department map of POPS for Community Board 5 that are in Chelsea , it does not show DOT Plazas, nor Parks Department Playgrounds/smaller Parks. 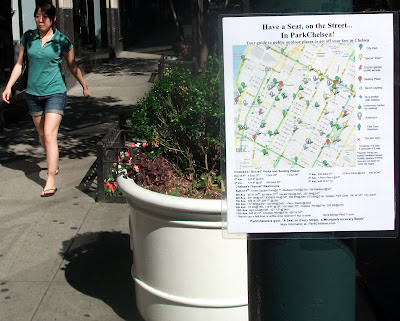 NYC DOT does not produce a Plaza's map that we know about. 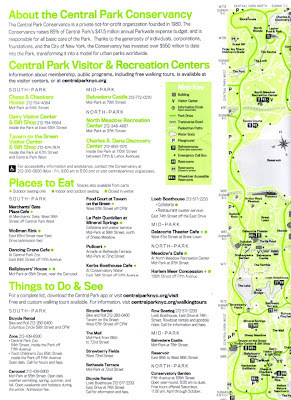 23rd Street Flatiron BID map(not shown) shows City parks and Plazas, but does not show POPS. 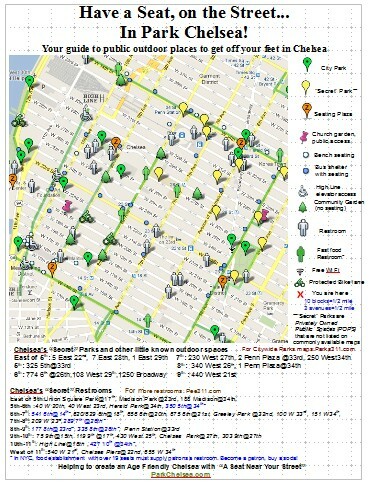 Private maps generally list only larger NYC parks, totally ignoring Plazas, POPS and smaller NYC parks. The Park Chelsea map is a neighborhood map and it is the only map listing all the Parks, Plazas, POPS, and benches in the neighborhood.